We’ve been excited to note that it is not getting dark until after five o’clock in the evening, this being one of the first (and most welcome) signs that winter is on its way out and spring is coming. The second sign is the beginning of the incessant chirping and twittering that has been following us through the park as of late. This can only mean one thing…. It’s TIME to get your BIRDING on!! Birding is one of the best ways to get those winter-stiffened muscles loosened up for the summer, boost up on some Vitamin D after being crammed inside, and at least for this park ranger perhaps, walk off some of those left over pounds from the holidays. And there is no better place to come than the Sumpter Valley Dredge State Park and the surrounding Sumpter Valley. If you’re an avid, experienced birder then you might have had your gear set out by the door, ready to go, since the end of January if you haven’t already been out in our unusually warm weather. But, if you’ve been interested in birding but don’t know your birds or what to do, getting started might seem like a daunting task. Many bird lists out there seem to be designed for the more experienced aficionado. (i.e. What exactly do they mean by Turdus Migratorias? See photo below). This is even more intimidating when to the untrained eye, all of these little bobbing chirpers look alike. 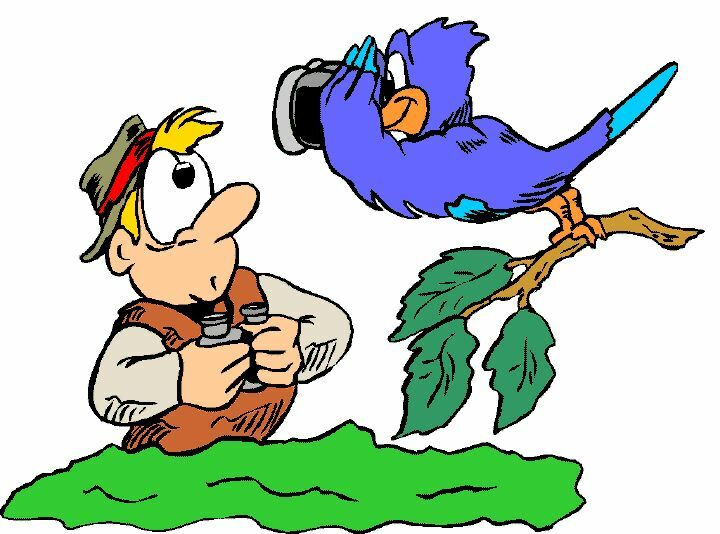 FYI-the official park ranger term for the look-a-like birds is “Little Brown Jobbie”…at least until we figure out what it really is. Ahh! That is a Turdus Migratorius! Pick a bite-sized area to get started in. A back yard is a good place or maybe you have a daily walk you like to take. A certain state park is also a great place (hint hint) ehem. Start with what you know. Pulling up a local list with 100 + birds listed can be intimidating. How can there really be THAT many birds in an area?? You’d be amazed the birds you’ve never noticed. Instead of trying to look for all the birds at once, start keeping an eye out for what you know. 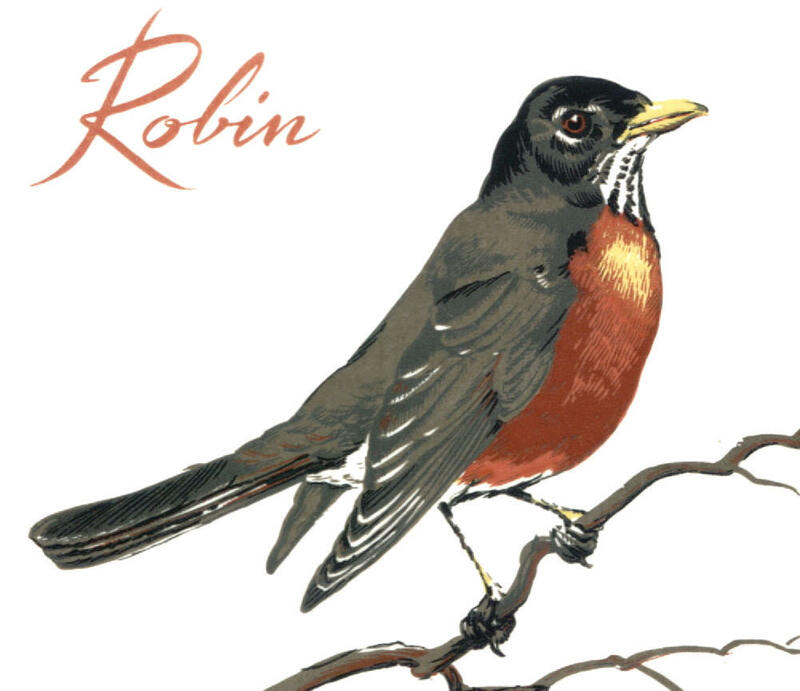 Most people are familiar with robins, black birds, or other local birds. As you begin to watch for these birds you will start seeing the other species who show up or cohabitate with the familiar ones. Pick up a few good birding guides from your local book store. There are many great books out there like “The Birds of Oregon: Field Guide” by Stan Tekiela or The National Audubon Society’s “Field Guide to Birds: Western Region”. Both are smallish, fitting nicely into your backpack or jacket pocket, and easy to search as the birds sorted by reference of color. Note: They are FULL of pictures! There are many great online sites as well, such as the Cornell Lab of Ornithology at www.allaboutbirds.org . Make a birding bag. Always know you have everything you need before heading out. Pick up a small back pack or hip pack to stash all of your birding gear like; binoculars, note paper, pencils, a poncho, local bird list, a pocket bird guide, camera, and anything else you’ve found comes in handy… this park ranger usually likes a snack, for me of course, never for the birds as they have their own food. Get involved. We’re learning too! As we work to launch a birding program at the park, we’re assembling a “site-specific” bird list for Sumpter Valley Dredge State Park. We hope to have compiled photos, identification, and habit information for a majority of the birds that call this park their home…or at least their vacation home. Let us know what you find and if you’ve found one of those Little Brown Jobbies, maybe we can tell you who it really is! This entry was posted in Birding, Wildlife and tagged birding, birds, local bird lists, spring. Bookmark the permalink. You probably did. Last week we saw them fly over. The geese are yet another sign that spring is just around the corner! Great! I love to see the geese in the park…however, I would like to remind everyone that the geese are very protective of their space and once they are nesting, they can be quite aggressive in trying to keep you off the trail. Best to bring some binoculars or a camera with a good zoom! Only saw one pair of Geese yesterday….they must be busy on their nests…..? I didn’t….in fact I just got back from getting photos of the nest by the Stacker, I will be posting those soon. awesome! Can’t wait to see them! Hi Miranda….are you looking forward to using your binoculars soon? I just found this blog called http://10000birds.com/ and I thought that readers might find it interesting. Let me know when you’re ready for a bird watching hike!